Ireland Chapter PMI Official Podcast Account. Launching in February 2018. 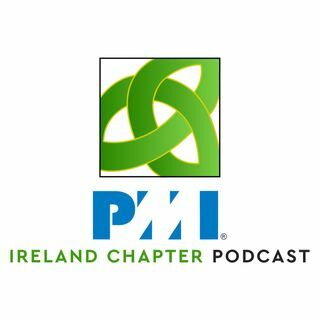 The Ireland Chapter PMI Podcast! Releasing Podcasts about all things Project Management with an Irish twist!